Whether its deciphering a bill or reprogramming a phone for a new employee, our Support team has the answer or will get it for you. For many customers, many of these types of problems or questions occur irregularly, making it difficult to stay up-to-date and manage. ChaseTek maintains and is constantly updating a library of supplier information and is a trusted resource for our clients’ questions. Our team provides help desk support, including the advanced troubleshooting of service issues with site-contacts, suppliers and technology partners to identify the problem and coordinate resolution for our clients. Our constant interaction with supplier solutions makes us familiar with most service-affecting issues, and allows us to quickly identify and focus on the core problem. Our team will open the appropriate ticket(s) with suppliers and manage and document the communication between parties required to achieve resolution. Our support group provides a single point of contact for all client locations when a service issue is detected. After triaging with the client, our team will open a ticket(s) with the appropriate parties and manage the issue resolution through completion. Our detailed record keeping also helps to provide resources for identifying chronic issues and identifying SLA credits. Maintaining an accurate inventory of our clients’ installed infrastructure is critical to providing a high level of support. In addition, as a point of contact for all adds, moves and changes, our database becomes a living, accurate record of installed inventory, making the identification of details easy: Phone numbers, IP address information, contract end-dates. My internet is down, what do I do? Power Outage – Are you having local issues with weather or construction? Check if power outlet at the modem is still active. If power connection is not the issue reboot your cable modem. How do I reboot my cable modem? Power off your computer and/or router. Please locate the power cord on the back of the Cable modem. Unplug power, wait 5 seconds and then plug it back in. The lights on the moden should turn off and then slowly be restored within a few minutes. Please wait until the “Online” light is solid. Power up your computer. If you have a router, power up your router before your computer has powered up. My internet is slow, what can I do? Slow internet browsing can be very frustrating. It’s possible that there is something specific to your location and equipment that is causing the slow speeds. Verify if other users on your system are having the same issues with the internet speed being slow. Check to see if there are any users streaming applications such as Netflix, Internet Radio, downloading applications or performing a backup. Record the the data from the speed test along with the date and time of each time you run a test. If your speed test results were at or above the Target Download Speed, then you’re receiving your subscription speed. If the speed test shows your speed is slower than the Target Download Speed for your connection, reboot your computer and run the speed test again. If the speed tests still show below the Target Download Speed, please follow the modem reset instructions in the FAQ above. Run the speed test again. I am unable to get a dial tone, what can I do? 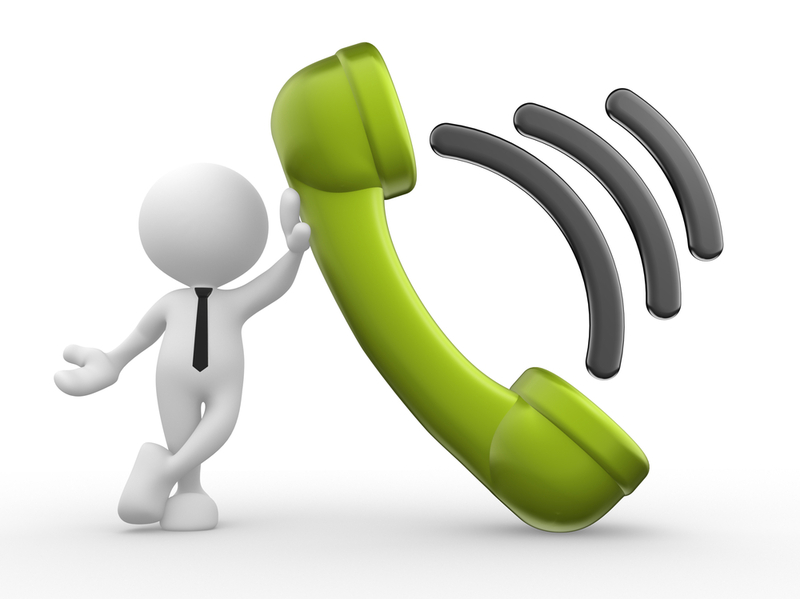 Determine if you are experiencing no dial tone on one or all of your phone lines. Check all cords going in and out of phone. Swap out cords from another phone and try again. Try speaker phone and see if you can hear a dial tone that way. Are you having local issues with weather or construction? I am having voice quality issues, what can I do? Determine if the poor call quality is happening with more than one person. With reference to your 3 call examples please contact ChaseTek Support by calling 614.452.7200 or email at repair@chasetek.com.